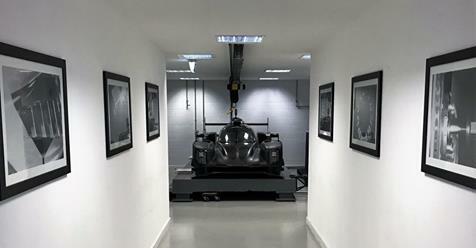 Carlin, one of the new teams in the European Le Mans Series this season announced a title partnership agreement with British tech company Thunderhead for the upcoming season. The partnership will see the team race under the banner of Thunderhead Carlin Racing with an exciting driver line-up. Thunderhead Carlin Racing has already confirmed it will run the only Dallara P217 in the series, and announced 24 House of Le Mans LMP2 winner Harry Tincknell and Ben Barnicoat will join Jack Manchester in an all British team. Tincknell will however miss the opening round and will be replaced by Olivier Pla. 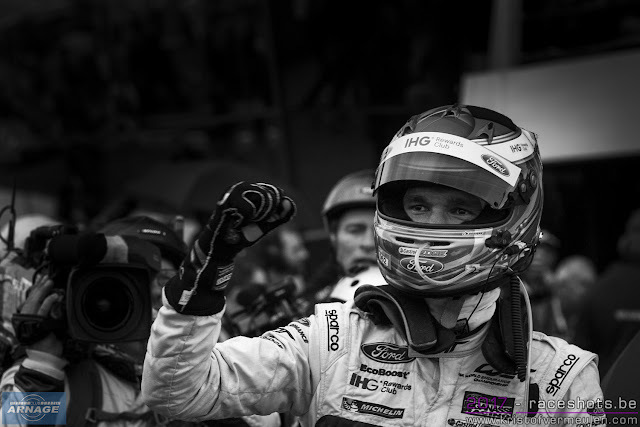 For Harry Tincknell it's a return to the championship he won in 2016 with Simon Dolan and Giedo van der Garde in the Jota/G-Drive Gibson 015S.